Are you open to changing your diet if you could really improve your health and well-being? Do you want to improve, stabilize, or even reverse a chronic condi-tion such as heart disease, high cholesterol, diabetes, or high blood pressure? Would you like to eliminate medications? If you answered yes than plant-based eating will change your life. Plant-based eating is where it is at in the current trend of eating. 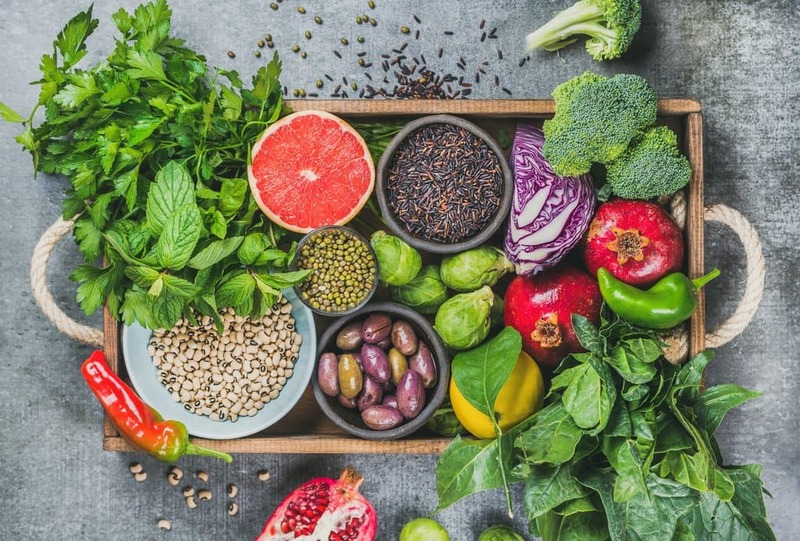 There is evidence-based on top research that supports that a plant-based diet can boost your health, decrease the risk of heart disease, type 2 diabetes, and certain cancers and help you obtain and stay at a healthy weight. And increase your longevity. Plant-based diets are full of phytochemicals which are compounds that help keep many of the body’s systems running at optimum lev-els. Eating a plant based diet will help protect and enhance every ar-ea in your body, stabilize your weight, increase your energy, control inflammation and neutralize the free radicals that cause cell damage. When you base your meals on plant foods you will be packing your diet with the fiber, vitamins, minerals and healthy fats. Plants can give you an adequate supply of protein. Beans, nuts, peas, lentils, and soy products, sprouts and vegetables are all great ways to get the right amount of protein. Combine all ingredients in a large stockpot and cover with water by 1 1/2 inches. Bring to a boil, reduce to a bare simmer, and cook, stirring occasionally, until vegetables are completely tender and stock is ar-omatic and flavorful, about 40 minutes. Remove mushrooms with tongs and set aside for another use. Strain stock through a fine-mesh strainer. Discard solids. Allow stock to cool uncovered at room tem-perature for 1 hour. Cover and transfer to refrigerator until completely chilled. Refrigerated stock will keep for about 1 week. Add these items in to the stock to make a great soup. Simmer for at least an hour on low heat.